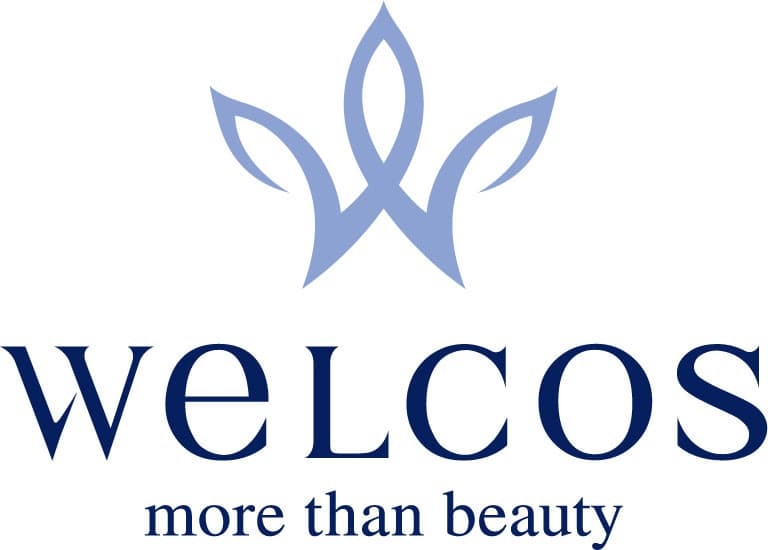 The world's leading company 'Welcos' We are committed to giving beauty to our customers through a brand new Total Beauty Solution by manufacturing and selling naturalism cosmetics and beauty products with the pride of experts. Welcos is a manufacturer, researcher and vendor of naturalism cosmetics and beauty products based on nature's purity, only concentrating on cosmetics since its foundation. Under the corporate philosophy based on purity "The Company Creating Happiness through Beauty", Welcos has been recognized with its high level of awareness and product power by winning the hearts of customers through brand business. (brands including Kwailnara, Cheonmulnokcha, Bonchecheongjeong Yeon, Hyoyeon, Mugens and VOI), OEM/ODM business set based on the system that is able to deliver products with the best quality in a timely manner to customer by reflecting needs of customers to the gunwales, and oversea business that has global competitiveness through strengthening exportability on the basis of increasing level of dependence on overseas market in cosmetics industry. Now, Welcos is growing up to be a global corporation aside from our present status and continuously spurring research and development to actualize needs of customers from many different countries toward beauty. We are committed to always being with customers for their actualization of both external and internal beauty.